One of the biggest changes to the future of internal audit is using more data analytics. According to Deloitte’s2016 Global Chief Audit Executive Survey, more than three-fourths (79%) of Chief Audit Executives (CAEs) around the world expect “moderate to significant” changes in internal audit in the next three to five years. Analytics are now being used more than ever. A recent survey by Protiviti, showed a majority of internal audit departments use data analytics as part of the audit process; however, most organizations rate their analytics capabilities at the lower end of the maturity spectrum. “Overall, 42 percent of respondents report that their department uses analytics on 25 percent or fewer of its audits. Another 26 percent say their department uses it on up to half of its audits.” – Protiviti Inc.’s 2017 Internal Audit Capabilities and Needs Survey? So if data analytics is a big part of the future, why are so few internal audit departments actively using data analytics? There are two key barriers. Lack of technical talent / knowledge, and/or inability to access the data. Simply stated, either the auditors don’t know how to perform data analytics, or they have difficulty accessing the data. So as CAEs are thinking how the “moderate to significant” changes to the future of internal auditing will look, they are also asking who they need on the audit team. Will internal auditors be trained as accountants, mathematicians, or data analysts? The answer is they pharmacy no rx will be a mix of all three. The days of internal audit sampling only a few transactions out of millions to look for non-compliance, is nearing its end. If the data is available, internal auditors should be using technology to increase both the efficiency and effectiveness of audits. Data analytics allow internal auditors to now involve all transactions and apply statistical and quantitative modeling to provide greater insight into where internal audit should focus its resources. Internal auditors should use analytics throughout the audit process. This helps them make better decisions during planning. It also allows the auditors to define a more dynamic and deeper level of testing. This also provides a higher level of assurance on the results of testing. So what does this mean if your education is in accounting or auditing? What if you are not a mathematician or data analyst? Start your education process now. 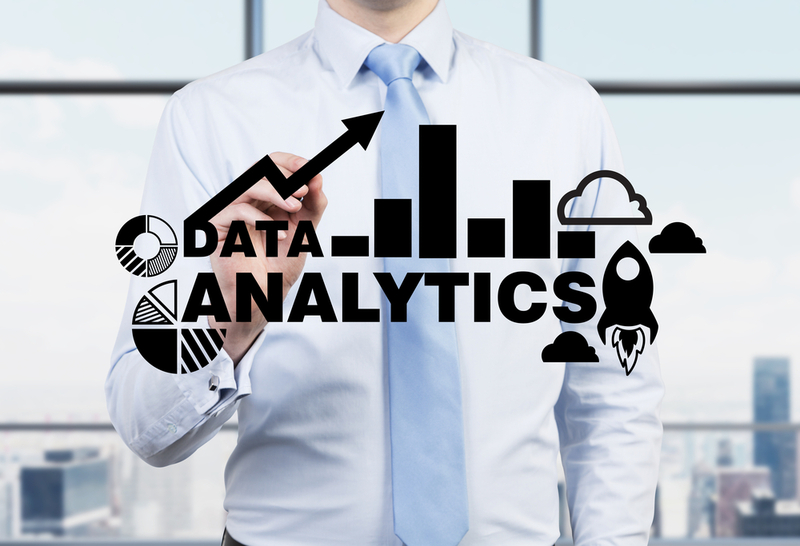 Develop your knowledge, skills, and competencies in data analytics. Learn how to incorporate data analytics into your auditing. The future of internal auditing will be different than the past. If you don’t want to get left behind in your career, start taking steps now to stay ahead of the data analytics learning curve.